Private setting on Dirt Right of Way Shared road. 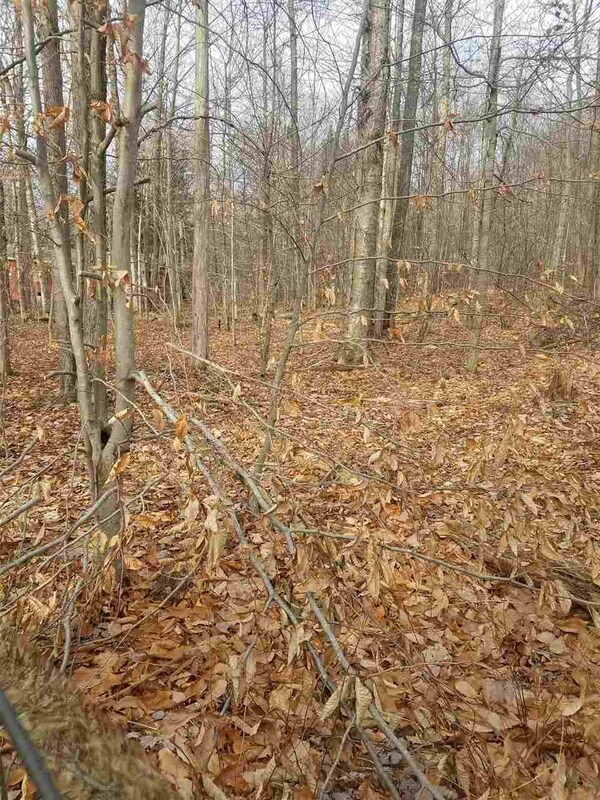 Lake rights to mountain top Hunter Lake, electric on road side, minutes to NYS Land & Willowemoc river…. Non conforming lot.  © 2019 Elliott & Pomeroy Real Estate.